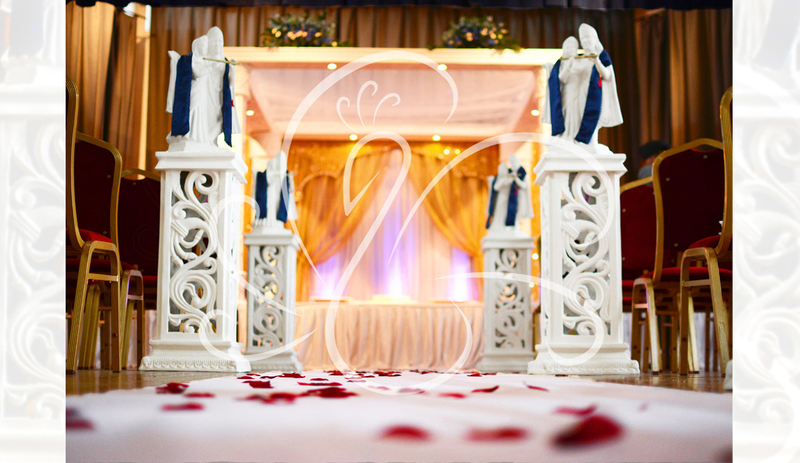 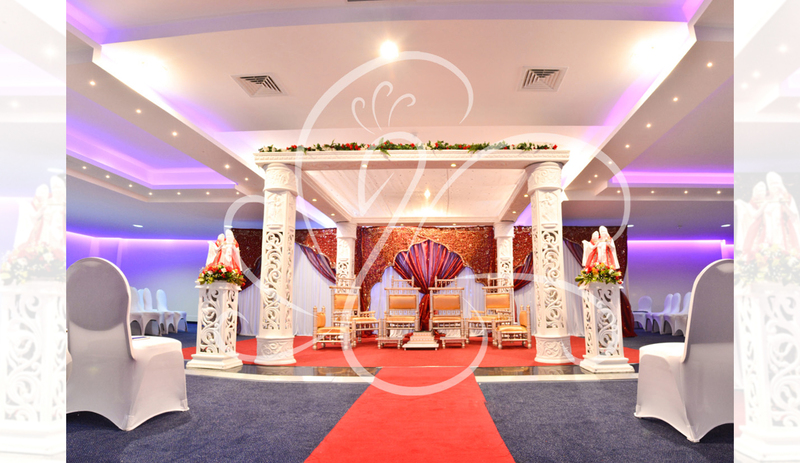 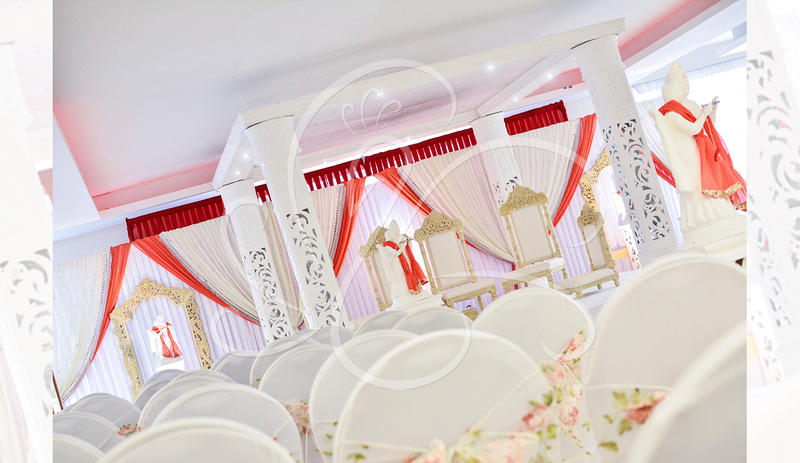 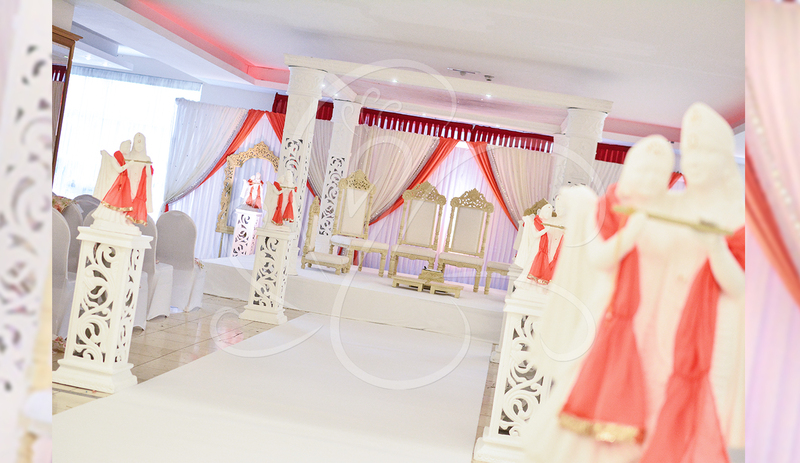 In order to produce a mandap like this it takes time, effort and attention to detail. 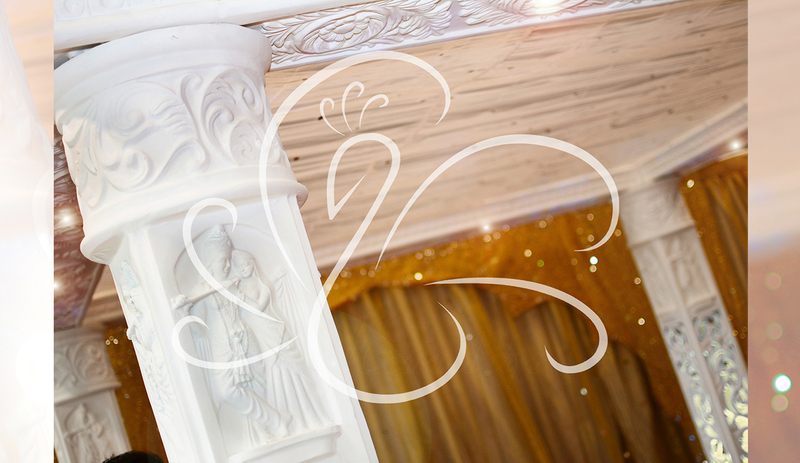 This shines through on every pillar of this mandap as well as on the matching pedestals and Radha Krishna statues for the aisle. 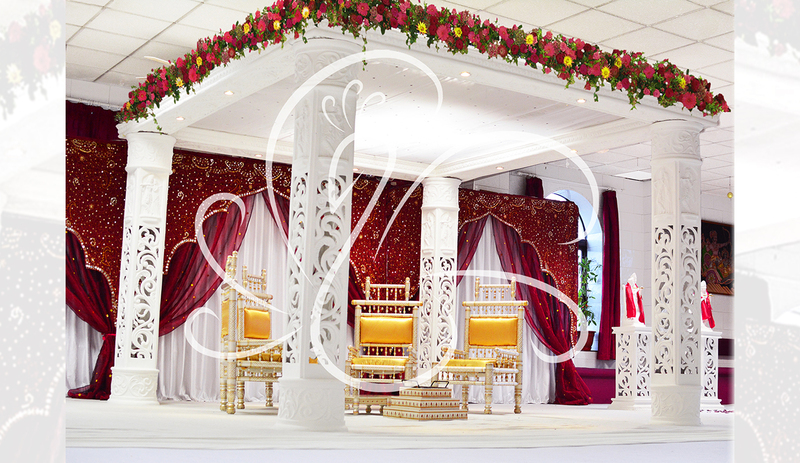 All of this makes the Radha Krishna mandap perfect for a bride and groom in search of a genuinely exclusive and unique mandap. 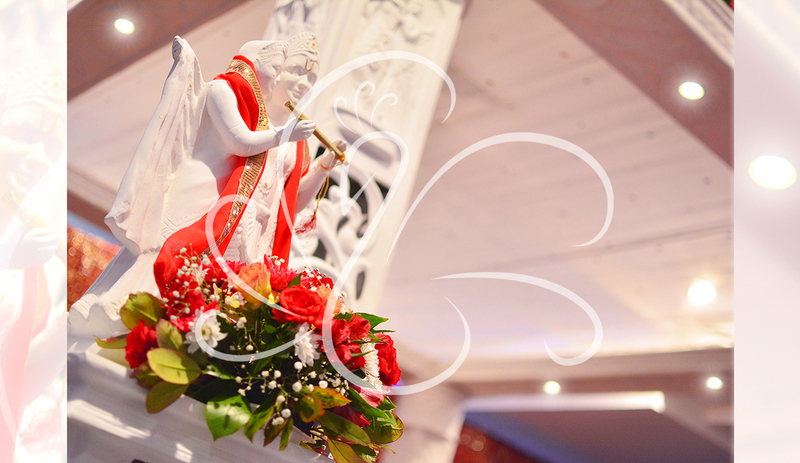 It stands tall and proud and perfect for its Radha and Krishna.